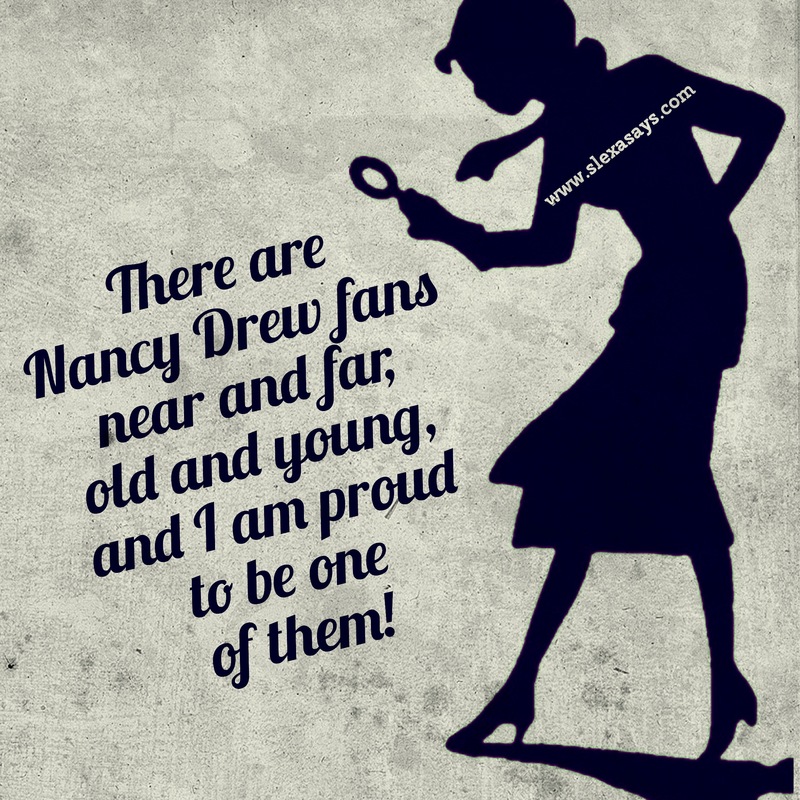 Few people know this about me, but I am a HUGE Nancy Drew fan. From reading her books when I was younger, to inhibiting her sleuth-like behavior in my day to day life (see photo below), Ms. Drew will always hold a special place in my heart. Although Carolyn Keene’s famed book series is a bit out of my reading level now, I’m still able to get my Nancy-fix through Her Interactive’s awesome computer games! In each game, “It’s up to you as Nancy Drew” to find clues, question suspects, and help solve a thrilling mystery. Whether you’re escaping an avalanche, or ghost hunting, these games are bound to get your adrenaline pumping! Each mystery adventure is jam packed with fun tasks, challenging puzzles, and comical characters. So If you’re looking to solve a mystery (other than figuring out who the girl that just liked your boyfriend’s Instagram picture is), you should definitely try playing one of these games. The best part? You can download any game right onto your computer, and start playing today! Head over to Her Interactive’s website, and see which mystery intrigues you most. I hope you all enjoyed this post! 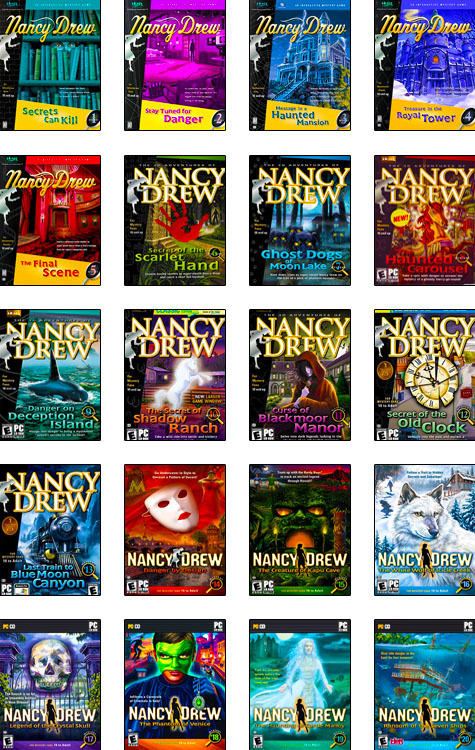 If you’re a Nancy Drew lover like me, share your favorite game with me on my Facebook page!! You don’t have to be a Master Detective to find me! OMG! A fellow Nancy Drew lover! I loved her books as a kid. I’m really aging myself here, but I have her entire collection of yellow-spined hardcover books. My faves were the Mystery at the Lilac Inn, The Thirteenth Pearl and the Spider Sapphire Mystery! !